How to Get Here: The condo is located of Road 110 Km 29.3. Fly JetBlue directly to Rafael Hernandez Airport (BQN) in Aguadilla. 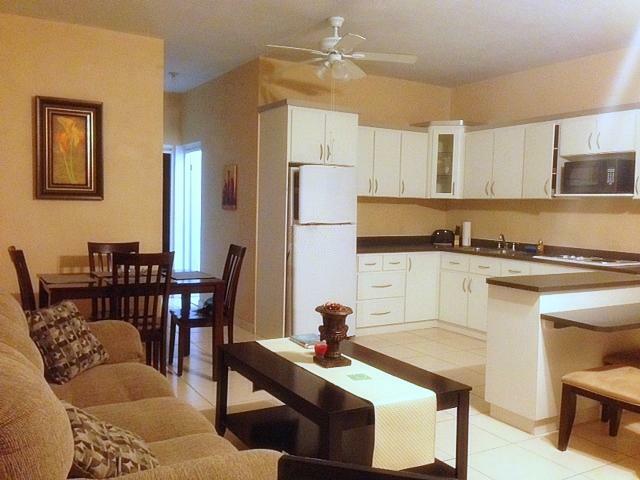 The condo is 4 KM from the airport or about 10 minutes car ride from BQN. 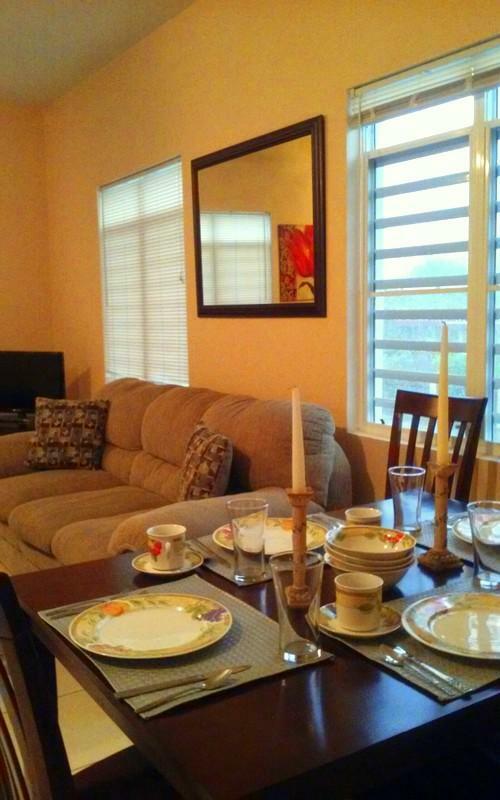 If your flight lands in San Juan's (SJU) Luis Munoz Marin Airport, it will take about 2 hours to reach the condo. 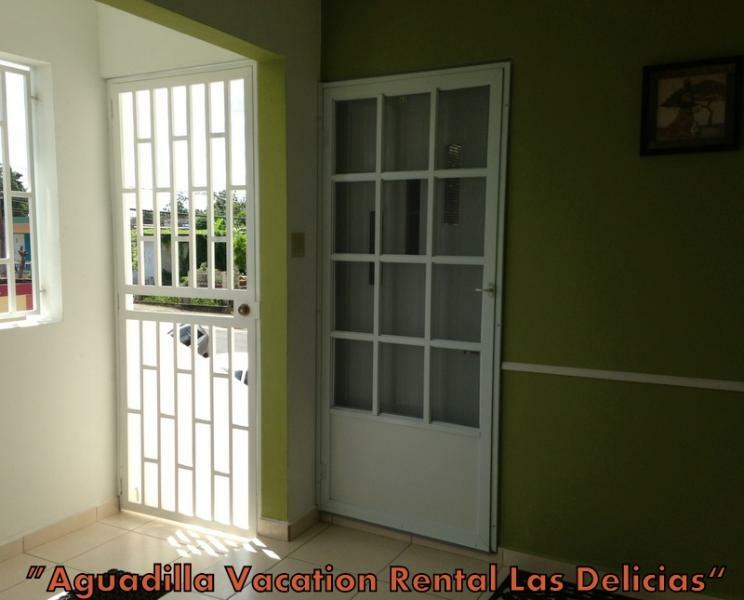 Car rental companies and public transportation is available from San Juan to Aguadilla. Lufthansa, Hewlett Packard, Marriot Hotel and Casino are other nearby sites.